Did you know you can get high speed internet from DISH? No matter where in the country you live, DISH has a way to get you connected with internet services tailored to your location. We offer high speed satellite internet as well as high speed wired internet solutions through providers in your area. Enter your ZIP Code or call us to see how DISH can get you connected. 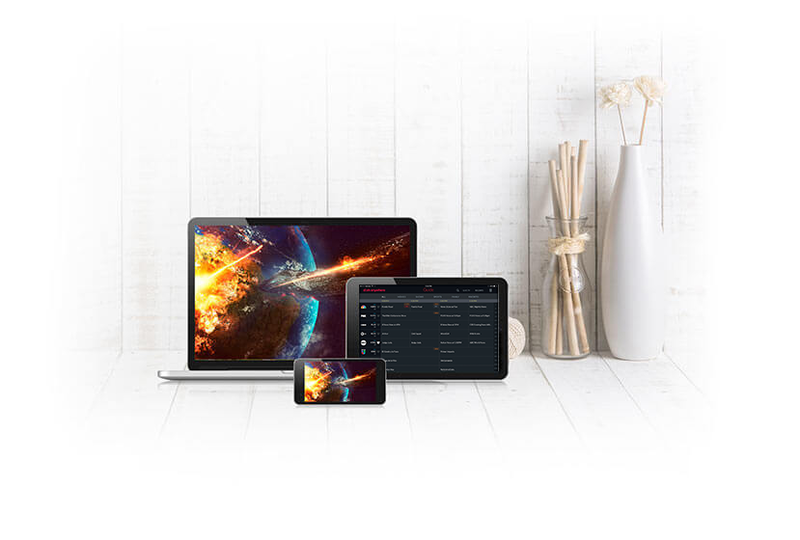 In places where connecting through cable or fiber isn’t an option, DISH offers high speed satellite internet. No matter where you are, you can take care of the important things—email, shopping, browsing the web. Connections are reliable, installation is professional, and customer support is available 24/7. Find out what deals you’re eligible for when you call or enter your ZIP code. Get high speed internet service no matter where you live. DISH can get you connected through our partners in your neighborhood and offer you the value you expect. 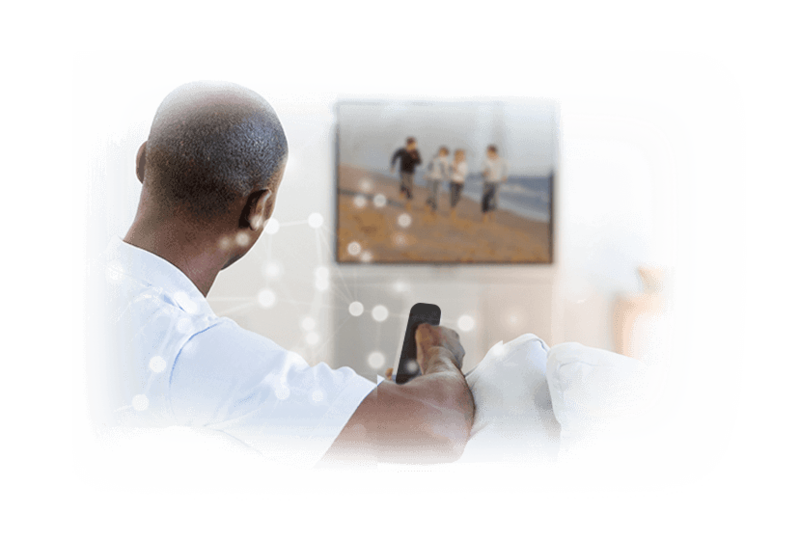 Whether we connect you with cable or fiber, you can do all the browsing and streaming you like. See deals you’re eligible for when you call or enter your ZIP Code. Get all the premium series and movies you want with our wide selection of premium movie channels. 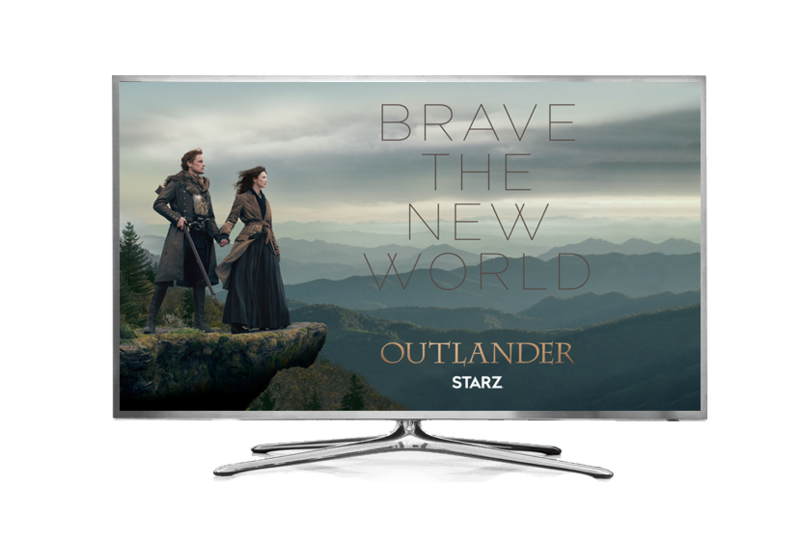 Watch critically acclaimed series, movies fresh from the theater and specials you can’t get anywhere else, whenever you want, wherever you go. 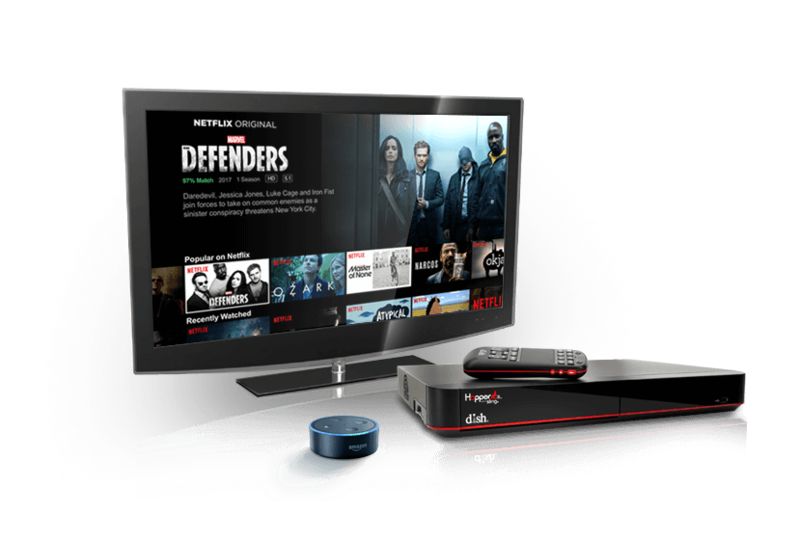 The Hopper 3 is the most technologically-advanced DVR but we made it simple to use with even more features available when it’s connected to the internet. Use popular apps like Netflix, YouTube, and Pandora on your TV through the Hopper 3—no need to connect another device. Watch 100% of your live and recorded TV anywhere. Plus you can control your TV without a remote when you pair the Hopper 3 with Amazon Echo or Echo Dot. Price for internet only. Requires credit qualification, 2-year commitment with early termination fee and purchase of qualifying DISH TV package. Internet speeds and availability may vary based on location.